Why do I need a Chimney lining? 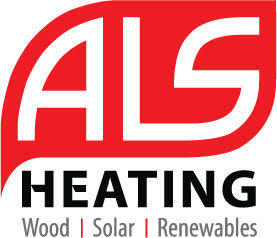 ALS Heating offer a wide range of both commercial and residential heating solutions to suit all your needs. Below is a list of our current products and services. advice on the right product for you, please don’t hesitate to get in touch.